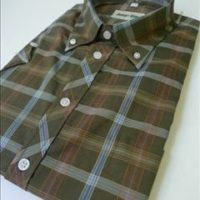 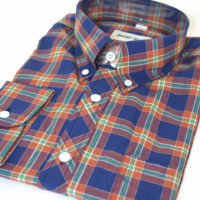 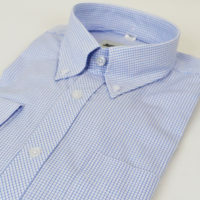 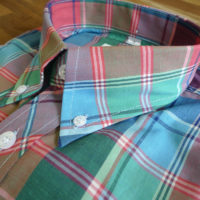 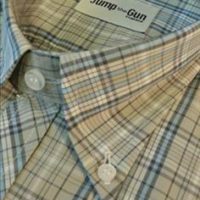 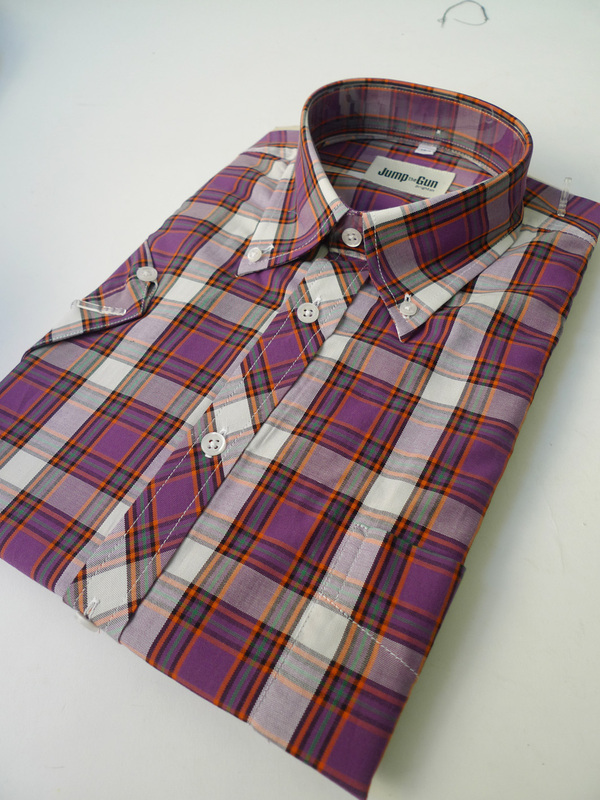 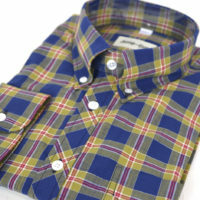 100% cotton loud purple check JTG shirt. 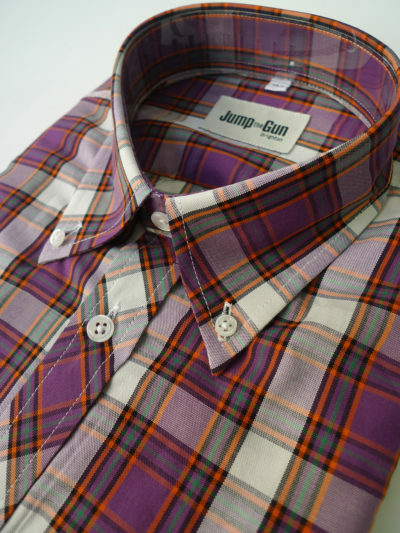 Lovely pattern and all the usual button features. 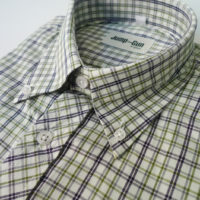 Slim fit box pleat darted etc.